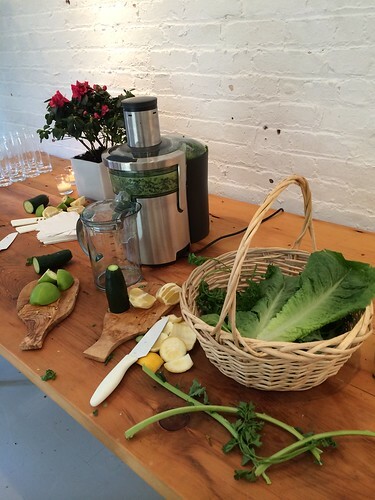 You already know that I love juicing (have you seen my Juicing 101 story? ), but there’s something else that I love even more: eating (and also drinking) Latin superfoods! For me, one of the most important parts of living a healthy life is incorporating as many high-nutrient foods as I possibly can. When I started losing weight and stopped being a picky eater, I made the conscious effort to start eating more of these on a regular basis–and it has definitely paid off with my health and waistline!